All Marine Waterproof Binoculars – 40% Off! Stash a pair in your boat! Shipping is Free on orders of $99 or more. 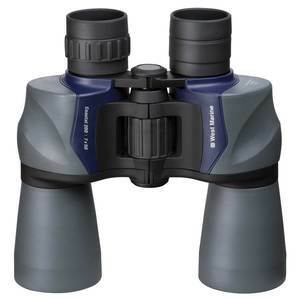 All West Marine Waterproof Binoculars – 40% Off! This entry was posted in Accessories, All and tagged binocs, binoculars, fishing binoculars, marine binoculars, waterproof binoculars, west marine, west marine binoculars, west marine waterproof binoculars. Bookmark the permalink.